GymFusion kicks off in Liverpool! 01st March 2019 GymFusion kicks off in Liverpool! GymFusion 2019 is now underway after a fantastic start in Liverpool. 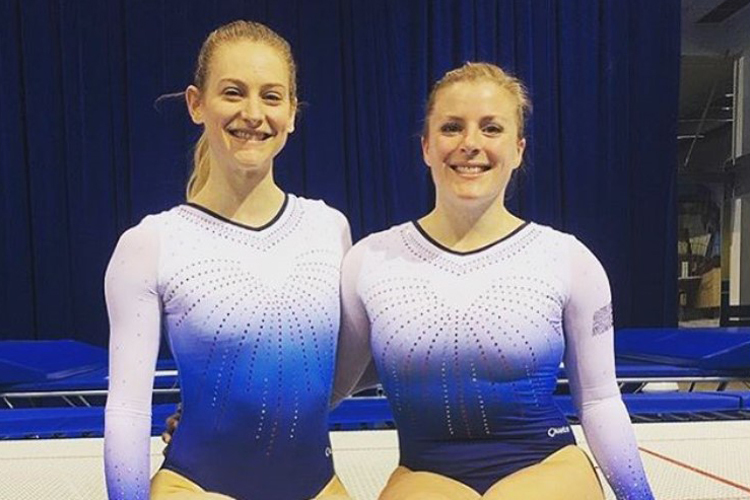 Taking place at the M&S Bank Arena, the venue for the Gymnastics British Championships on 14th – 17th March, 35 clubs and teams from around the country took to the stage across two days to perform their routines based on this year’s theme ‘Around the World’. GymFusion encompasses the ethos of Gymnastics for All, and gives participants from all ages, abilities and disciplines, the opportunity to display their skills and talents as a team in a fun, friendly and non-competitive environment. Aerial Gymnastics Academy, based in Liverpool, took part in the second day of performances and had a lot of fun creating and performing their ‘Time Travellers’ routine. Teresa who works at Aerial Gymnastics said; “For small clubs like us, GymFusion makes us feel like we are part of a gymnastics family and it shows our gymnasts, parents and coaches that we are part of something special, belonging to a club and to British Gymnastics. Back for their second consecutive year after performing in Manchester last year, the senior and junior teams from Red Shoes Academy enjoyed another GymFusion experience, putting on displays in front of much of their friends and family. 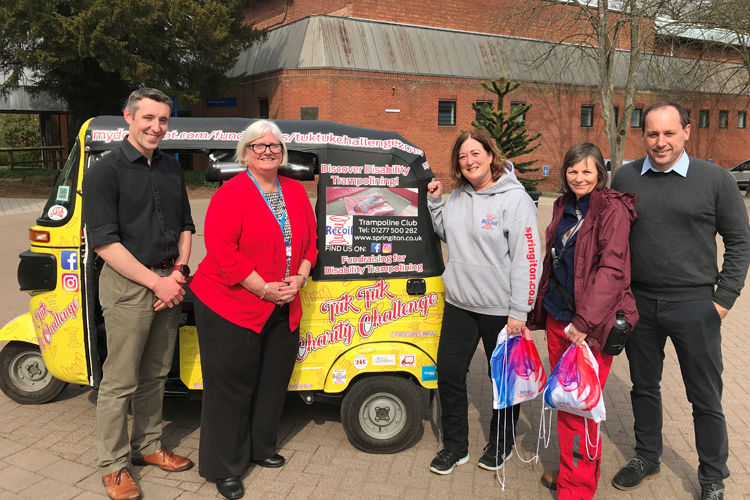 Hayley Dancy from Red Shoes Academy commented; “The whole day was thoroughly enjoyed by everyone in our teams as well as the parents and coaches. 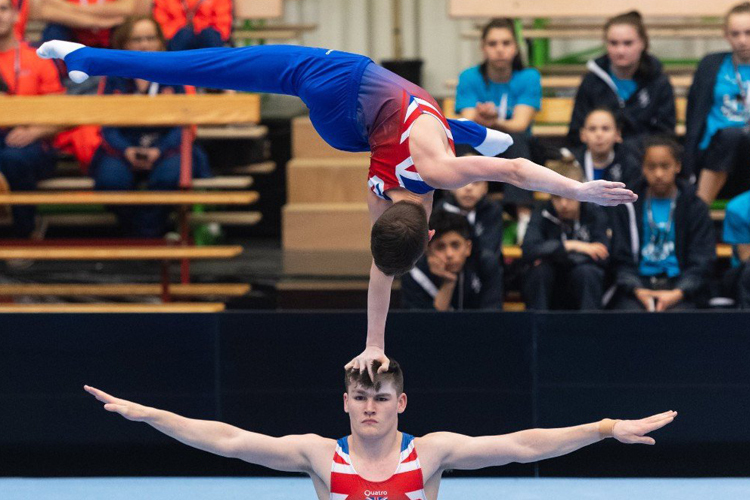 Now in its ninth year, GymFusion is part of British Gymnastics National Festivals Programme and has seen more than 25,000 people take part across the UK. There are seven more events happening this year and the next stop is the Copper Box Arena at the Queen Elizabeth Olympic Park in London on Saturday 11th May.